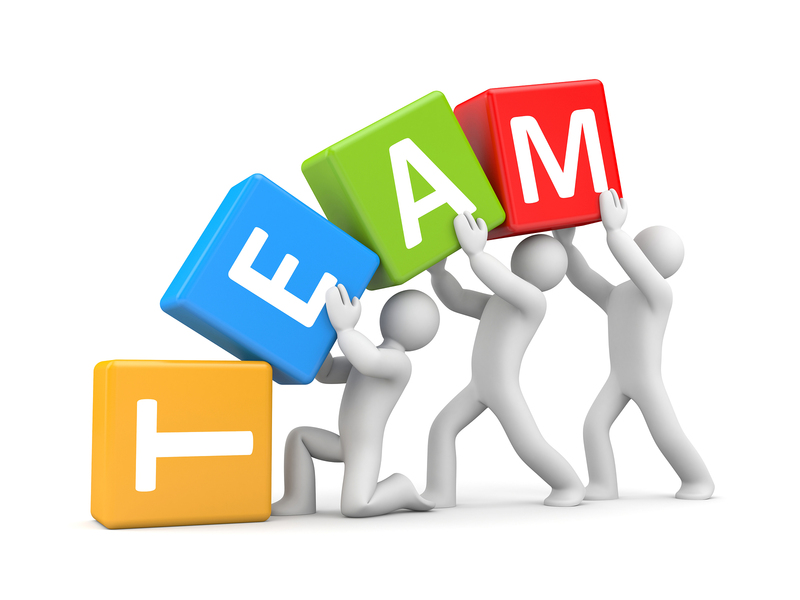 Idea or Team: Which is more important? How do we evaluate the companies we incubate and invest in? To understand how we think in more detail, be sure to read our book. But if you are short on time, read on. Many successful investors talk about investing in the team rather than the idea. It’s a good approach, yet many in the startup world are more enamoured by the ideas, so that is what you’ll find discussed more often. Probably because ideas capture our imagination and get us excited to see someone succeed in a way that personally impacts us: “I would love to have a robot that walks my dog!”. Whereas evaluating teams is a bit more abstract: “They seem smart and experienced, I’m sure they’ll do great things someday”. Of course the answer as a founder that wants a real BUSINESS is that you need a GOOD ENOUGH TEAM matched with the IDEA that solves a REAL PROBLEM. And the specific values in this equation will keep changing as you progress. There are many models out there for determining if you have the right combination. But in the end, they all have the same drawback: models are simplifications of reality and your business must operate in reality, with all the ugly uncertainties and vagaries of fortune. So keep that in mind when working with anyone in startup land that claims they have it figured out. 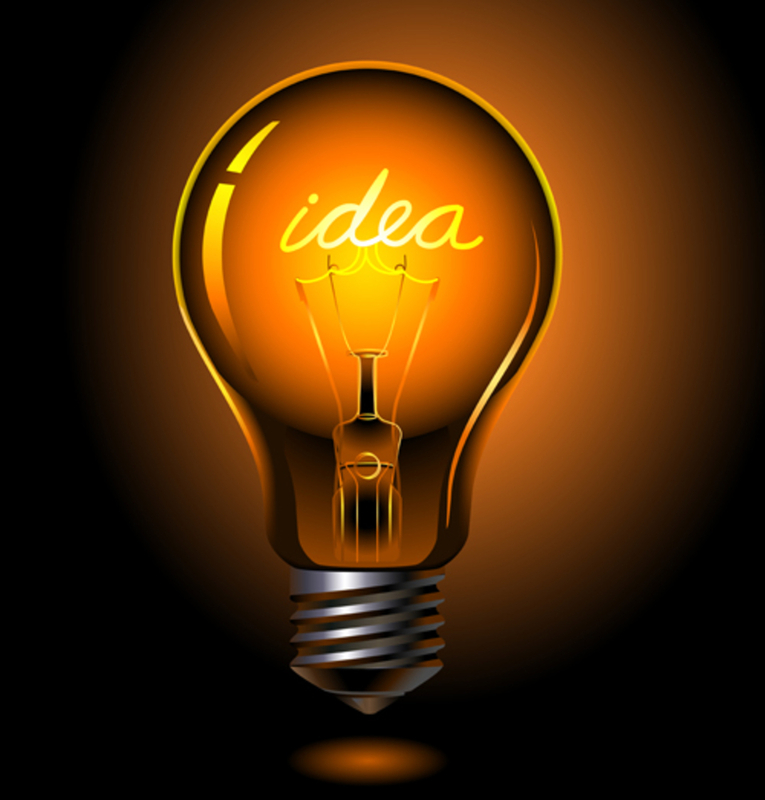 No one knows ahead of time whether an idea will be successful as a business. There is only one way to find out: DO IT. As Yoda says, “there is no try, only do”, because commitment is a big part of success, and often what investors are looking for when “investing in the team”. But should you? There be dragons beyond the edges of the map. Let’s talk about what you need to face them: Time and a clear understanding of the Problem you are solving. They say that “time is money”, and the opposite can be true as well, you can reduce the time spent as a founder by purchasing the expertise of other’s, but either way, you are spending TIME. This is where networks come in. If you don’t have one in the field you are tackling, plan to spend a big chunk of time up front building it. Connect with people long before you need something from them, trust takes time to build in both directions. If this part isn’t at least a little bit fun for you it will be exhausting. Build – Assuming you intend to actually deliver on the idea, this will take lots of your time. As you scale, more and more of this will be delegated, but early on this will be done by the founding team. This is the part of the process people call “execution” and Edison is purported to have called “perspiration”. This part can be the most frustrating for the visionary founders and the most fun for the technical ones. This is where I’ve seen a lot of momentum lost, as the realities of costs and tradeoffs must be confronted and aspects of the vision compromised to get a working prototype/product shipped. Good luck, you’ll need it. Much has been written on this topic, so I’ll use a common trope: Is your solution a painkiller or a vitamin? If it is a painkiller, then your sales process will revolve around helping customers identify the pain and then see how your product eliminates it. Document those case studies for each target market and you have a potential scalable business. Vitamins require different marketing since you aren’t ACTUALLY solving a problem, merely making people FEEL like they are solving a problem by using your product. As long as you know who you are targeting, you can sell vitamins, but it’s a different kind of game. At Sentient Inception, we look to solve REAL PROBLEMS, so the businesses we incubate and invest in are solving identifiable pain points. If you aren’t sure what yours is yet, then it’s time to talk to more potential customers. If you don’t know who they are, it’s time to hustle.